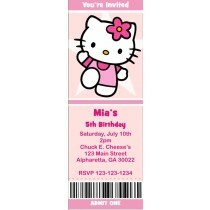 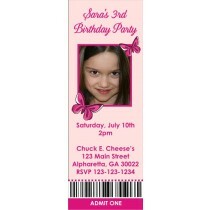 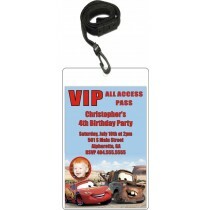 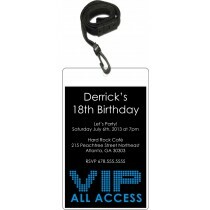 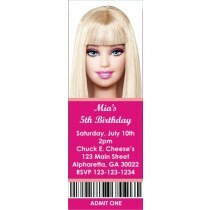 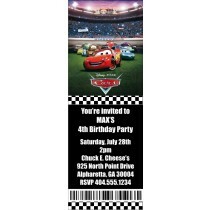 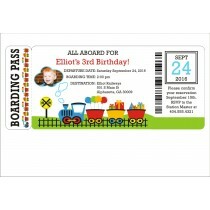 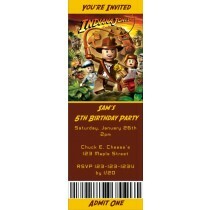 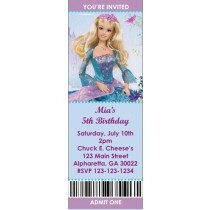 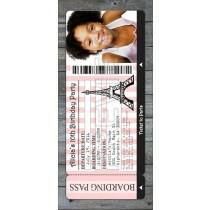 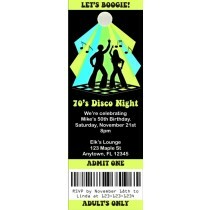 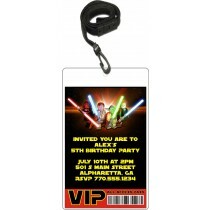 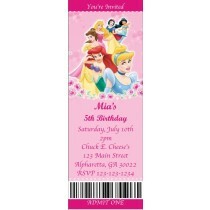 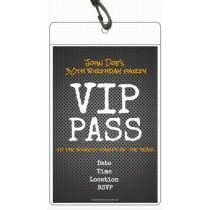 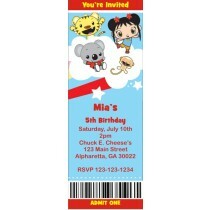 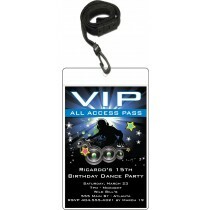 Ticket birthday party invitations are a fun, unique way to invite friends and family to your party! 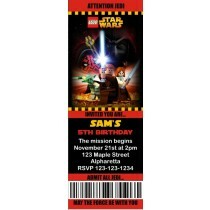 Our ticket style invites look like real tickets! 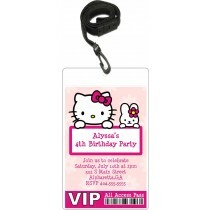 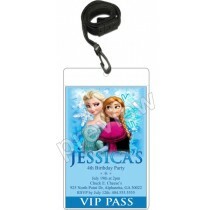 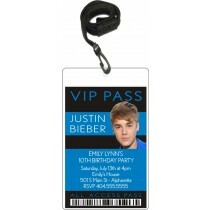 Several ticket invitation styles are available like Justin Beiber, WWE, butterflies and more! 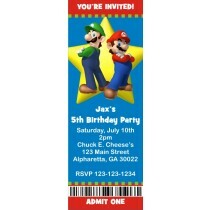 You can download the printable JPEG file version of our ticket invitations and print them yourself, or we can print and ship them to your home for a great low price.